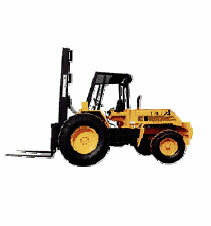 Total Construction Training’s Forklift Courses are widely held as being amongst the best. 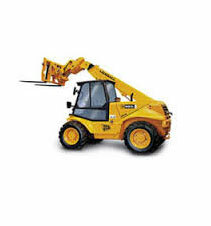 Whether you are looking for Counterbalance Forklift or Telescopic Handler, we can help. 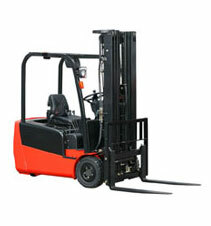 NPORS Courses can also be delivered at your site to cut down on travel time. Sorry, no training courses currently planned. Please contact us for details.